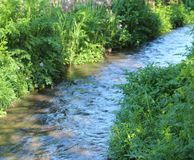 The beautiful village of Croyde is literally on your doorstep when staying at Oyster Cove. This quirky character village features wonderful thatched cottages, colourful shops and, of course, one of the best beaches in the country, which has a great reputation for water-sports. To help you organise your holiday at Oyster Cove we have put together some information about the village and what can be found there. A handy place for hiring surfboards and wetsuits, as well as organising lessons. 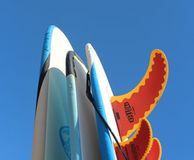 The shop also sells a number of surfboards, some of which are custom designed, and other beach essentials. 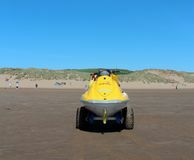 Alternatively surf lessons can be arranged through either Surfing Croyde Bay (01271 817 359) or Point Breaks (07776 148 679). Point Break also offers wakeboarding, kite-boarding and windsurfing lessons. Bikes can be hired from the Otter Cycle Hire shop on Station Road in Braunton for use in the local area and on the Tarka Trail, which is easily accessible and ideal for families. Please contact Otter Cycle Hire on 01271 813 339 for more information. Please note it is worth contacting the shop in advance if you are looking to hire bikes on a certain day. Heated swimming pools can be found at the Oasis Tropical Leisure Complex in Croyde Bay and are great for days when it is too chilly to swim in the sea. The Oasis Holiday Village also has a fully-equipped gym, a spa, a sauna, a solarium, showers and changing rooms. Situated on the Ruda Caravan Park site is the Cascade Tropical Swimming Pool, which is open for most of the year and incorporates a 230 foot water slide, water rapids and underwater geysers. Cascades is great for indoor fun all year round. 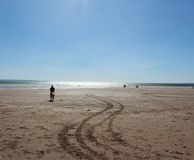 Recommended Restaurants and places to eat out in Croyde. Open from March until mid-November, Hobbs is a lovely Mediterranean style bistro with an extensive menu featuring fresh seafood and stunning cuts of meat. The warm and friendly atmosphere is perfect for a memorable meal. Reservations are recommended. Not to be missed. This pretty tea room serves wonderful refreshments during the day, including fresh crab sandwiches and traditional cream teas. Located in the centre of Croyde is the very popular Thatch. This wonderful pub serves good food, real ales and fine wines. Daily specials include fresh locally caught fish and farm produce from across North Devon and Exmoor. During the summer the pub has a lovely lively atmosphere with live entertainment. 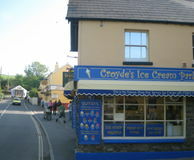 Croyde's original pub. This former coaching inn has a large restaurant and conservatory overlooking a pretty courtyard garden and children's play area. The character pub prides itself in serving freshly prepared meals using local produce. There is also a very good children's menu. The pub shows many of the major sporting events on large screen TV's, as well as hosting live music events. The perfect place to relax after a day on the beach. Billy Buds serves a variety of food including pizza, tapas, burgers and nachos. 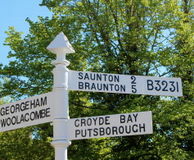 Recommended Restaurants and places to eat out in nearby villages Braunton - not walkable. Award winning and legendary fish and chips. A pretty restaurant which specialises in locally caught sea food and tapas. 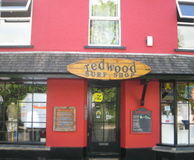 The restaurant is fully licensed and has a good selection of wines, cocktails and beers. Ideal for a romantic meal. A cosy restaurant that prides itself in serving great food that is all about the quality of simplicity. The Square, Braunton 01271 813 897 Excellent breakfast! A traditional pub in central Braunton with a large restaurant, bar and pool area. 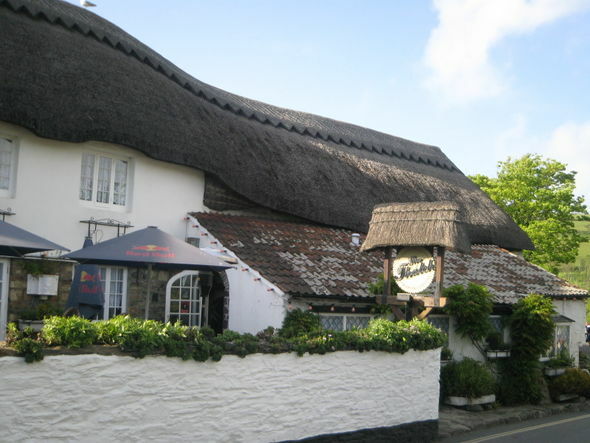 A 16th century thatched free house located on the edge of Braunton and perfect for a good meal with friends or family. The carvery here is one of the best in the local area. Situated just outside Braunton in Wrafton is the Ebrington Arms, a traditional village inn serving a variety of food and drinks. Walkable via a footpath up and over the hill, features fantastic views. 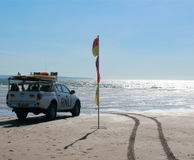 A wonderful four star restaurant located beside the beach at Saunton. Sands on the Beach offers a chilled out atmosphere from which to enjoy stunning food and incredible ocean views. Its terrace is perfect for admiring the beautiful sunsets. A 17th century inn that can boast five cask marque real ales, a good wine list and fresh cooked to order food, which can be enjoyed beside the roaring fire in the winter or in the light and spacious conservatory in the summer. A popular award winning pub with restaurant that offers a friendly atmosphere in which to enjoy affordable, delicious food. The Sunday roasts are extremely popular. The Kings Arms includes a quiet upstairs dining room, as well as the chandelier-lit bar and dining area downstairs that features leather chairs. Bookings are advisable. Recommended restaurants and places a little further away but are worth the effort. Overlooking Woolacombe Beach is The Boardwalk. This lovely café/restaurant is open all day serving breakfast, lunch and dinner. Don't miss out on some of its special events, including Thai curry nights or Italian evenings. A friendly bar and restaurant with a fun family atmosphere and lovely views. Enjoy some of the excellent sea food on offer, or indulge in some of the other favourites, including steak, pizza and pasta. Authentic Dutch pancakes made to order. Plenty of different flavours and fillings to satisfy all tastes. A friendly surf bar that has been open in Woolacombe for more than 50 years. This cool beach bar with live bands serves good food and is well located for the beach. A firm favourite with both locals and visitors to the village. Modern contemporary artist Damien Hirst’s cool and exciting restaurant, 11 The Quay, overlooks Ilfracombe harbour and specialises in sea food and locally sourced products. A great place to celebrate a special occasion. A family run bistro serving home-cooked locally sourced food with views overlooking the harbour. Tapas at its best. Enjoy authentic Spanish tapas with friends and family in a lovely warm and cosy restaurant. Set price menus are offered and there is a great cocktails and gin menu. If travelling to one of the local pubs or restaurants for an evening meal or drinks, it is well worth booking a taxi. 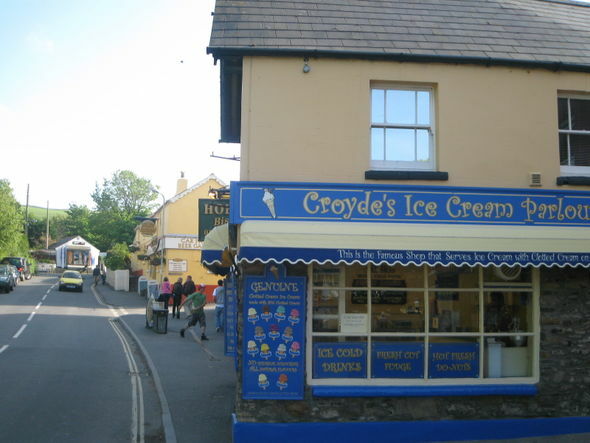 Below are some of the local firms that serve the Croyde area.